Ahh…Tokyo. The city of good food, endless shopping and exceedingly polite people. Here are our top things to eat, buy and do in Tokyo. 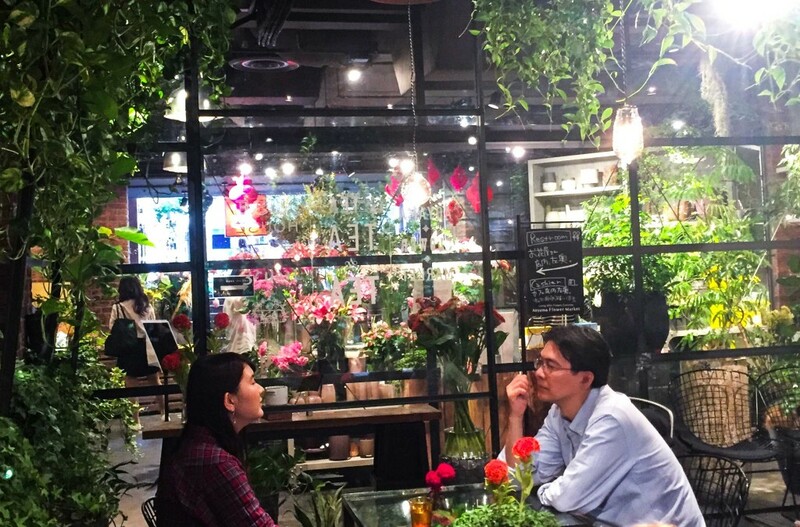 Tokyo has no shortage of interesting cafes and Instaworthy food, and Aoyama Flower Market Tea House is no exception. 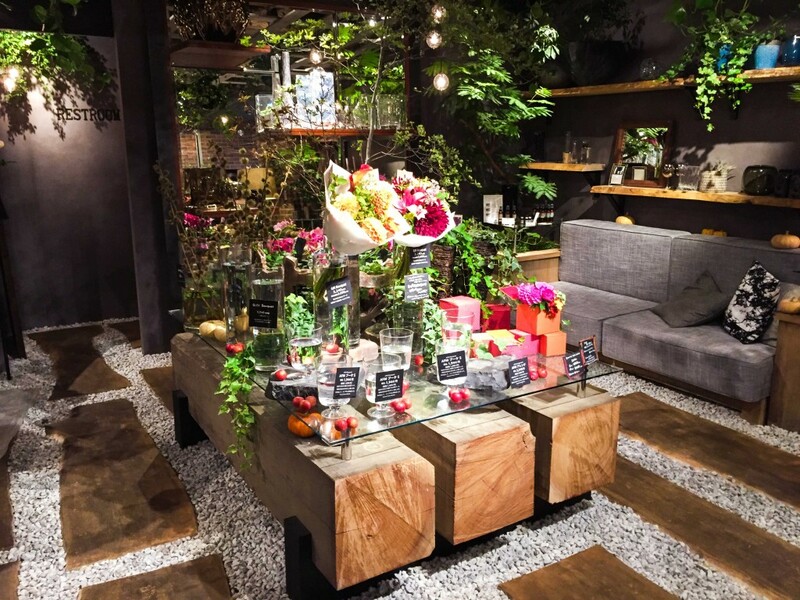 The pretty cafe, which is located in the posh Aoyama area, is quite like dining in a greenhouse. 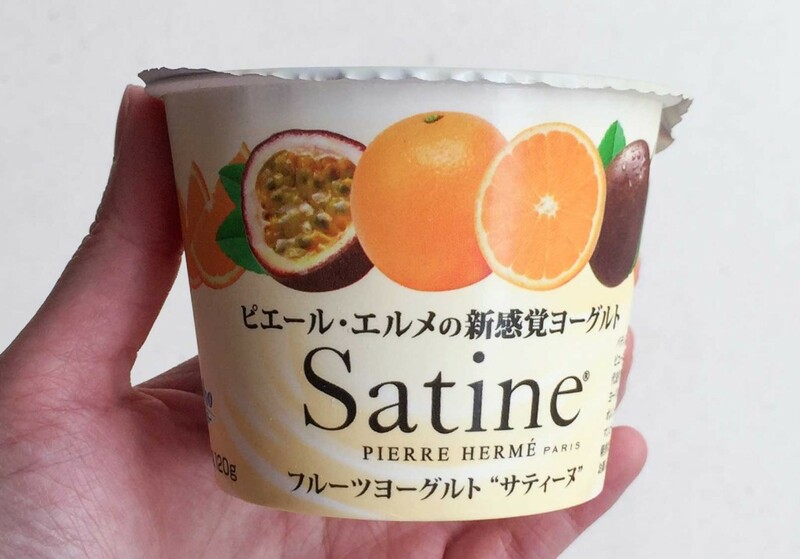 Except a fancy one, where Japanese ladies sit for hours and exclaim over each bite of dessert (meanwhile…I just shovelled the entire parfait into my mouth in under 10 minutes #killedit). 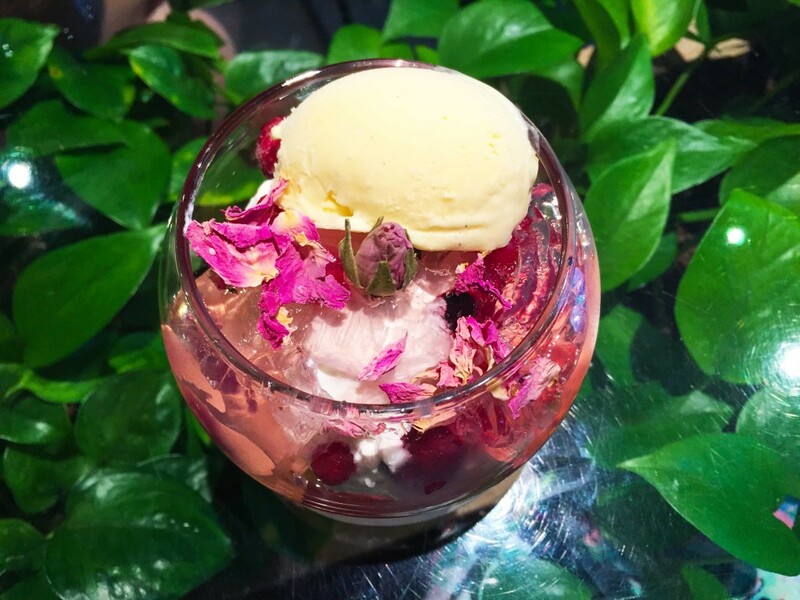 Ambience aside, the dessert at Aoyama Flower Market Tea House is quite unlike your traditional Japanese Matcha parfaits. Instead, the menu is thoughtfully curated with botanical creations that suit the theme of the place. Try the Flower Parfait (918 yen), which actually tastes as good as it looks. Layers of rose-flavoured jelly and Rice Krispies give some welcome texture to a fresh cream and cake centre, topped off with a scoop of vanilla ice cream to balance out the delicate floral flavours. The cafe also has savoury food and mains, but the dishes are generally quite light (think salads and sandwiches) so this definitely isn’t the place to get your manly meat fix. If you think you’ve been to one too many hipster cafes, think again. 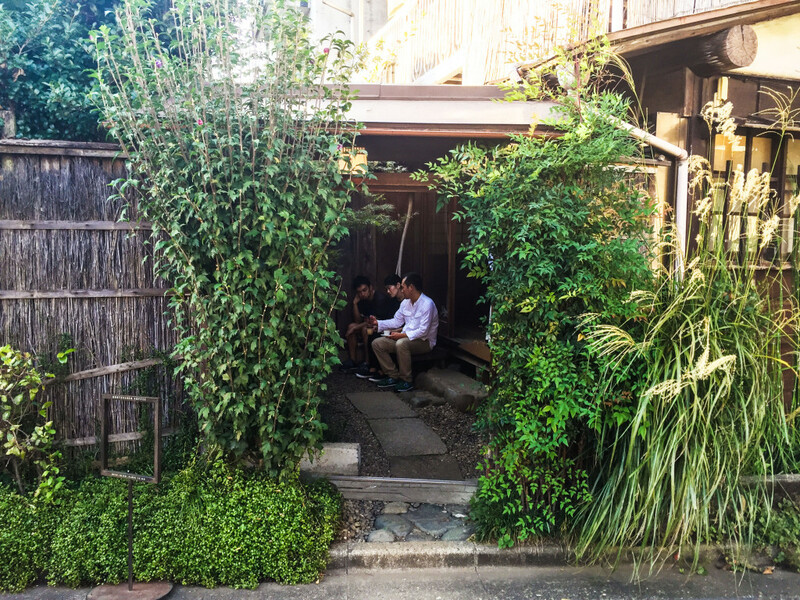 From the hidden location (it’s literally hidden behind some shrubs) to the single staff who takes your order, makes the drinks AND collects the money, Omotesando Koffee is truly as hipster as it gets. Oh, and have I mentioned the discreet signage that you will most likely miss? To be fair though, the coffee there is indeed worth the hype – even if you might have to wait awhile before you can have a sip (there’s only one guy doing everything, remember). 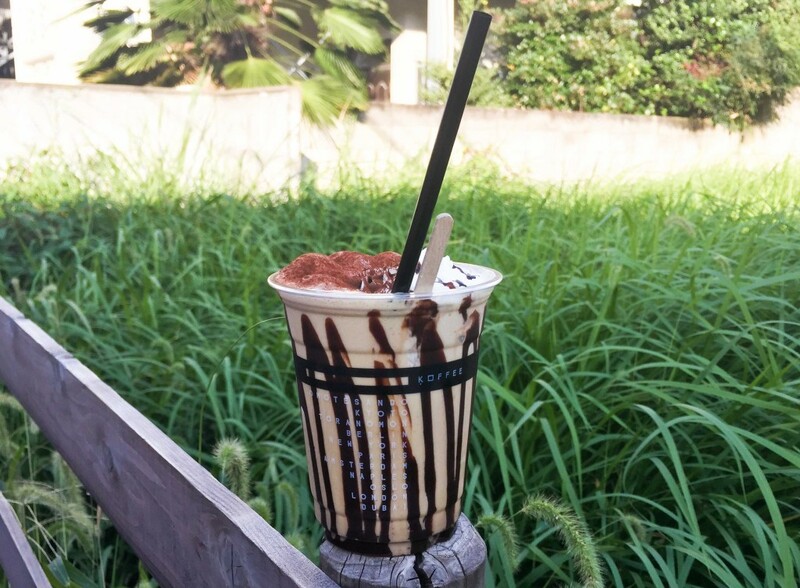 Try the Iced Mochaccino (660 yen), which is a decadent combination of coffee, chocolate sauce and whipped cream. The menu describes it as ゴージャス (gorgeous) and gorgeous it is indeed. 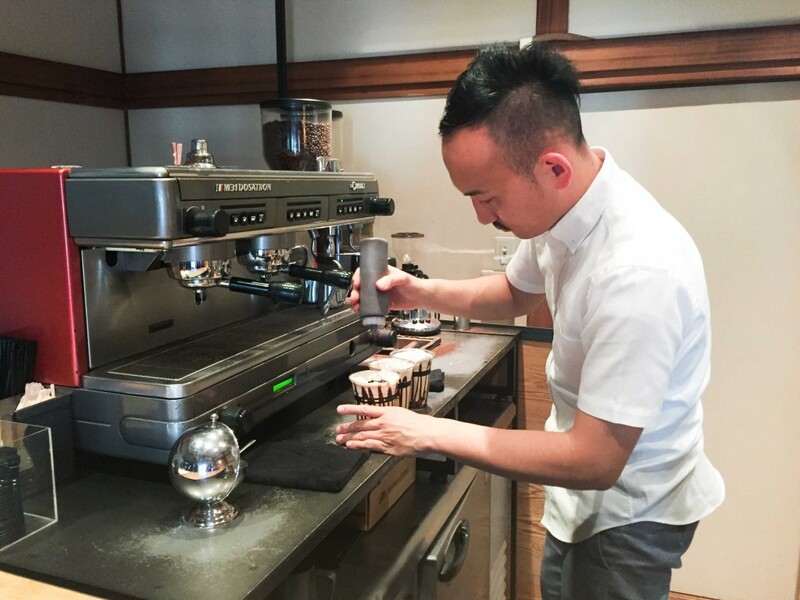 As with most hipster coffee joints, Omotesando Koffee is not the easiest place to find. Google Maps your way to the area, then follow the smell of coffee (or trail of Japanese hipsters walking there) to find the exact location. The entrance of Omotesando Koffee. Told you it was hidden. 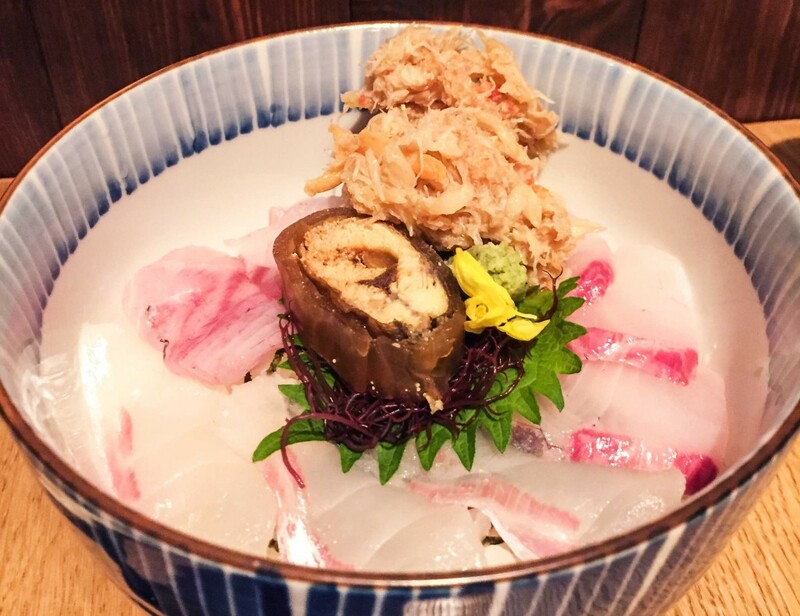 Chirashi-don with Barracuda slices and Hokkaido crab meat. What’s a trip to Tokyo without some sushi from a secret joint eh? 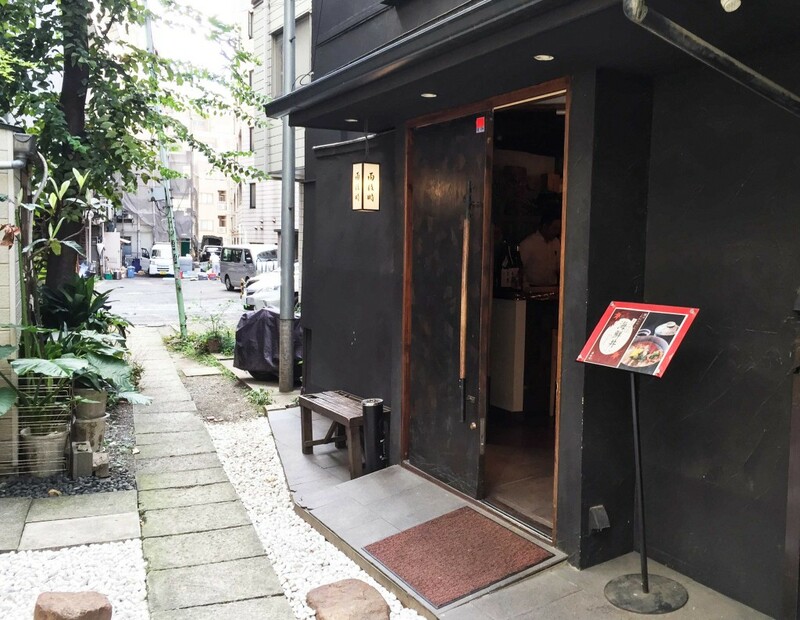 Ame nochi hare (which refers to clear skies after the rain) is a quaint sushi restaurant located in one of Shibuya’s many secret back alleys. The place only has one dish (usually Chirashi-don) for weekday lunch and seems to be quite popular with the locals, so you know it has to have good sushi. The Lunch Set, which is 1200yen, includes Miso Soup, an appetiser and a Chirashi-don with the seafood of the day. If you’re not a fan of raw fish, you can also ask to have your sushi torched. 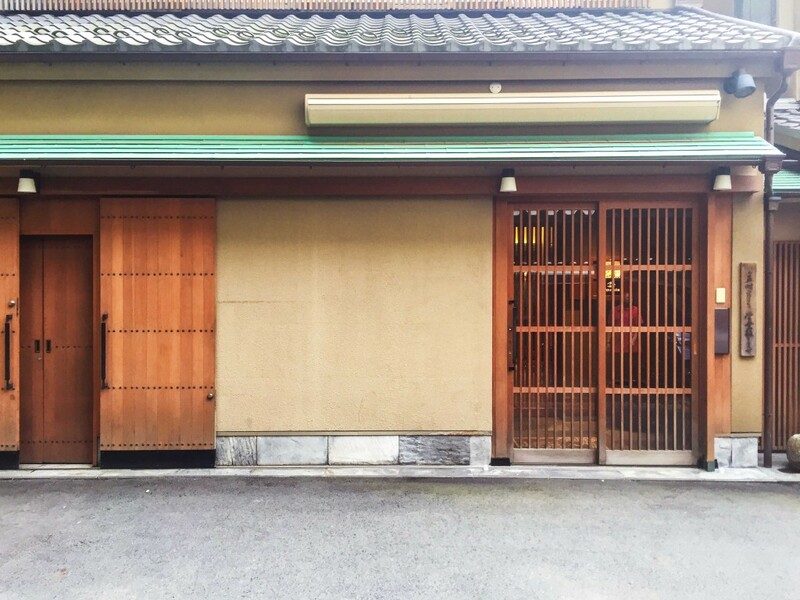 Ame nochi hare is quite a small place though, and we hear it gets quite crowded during dinnertime so make a reservation before heading down. You know what I really love about Tokyo? The beef. Seriously. 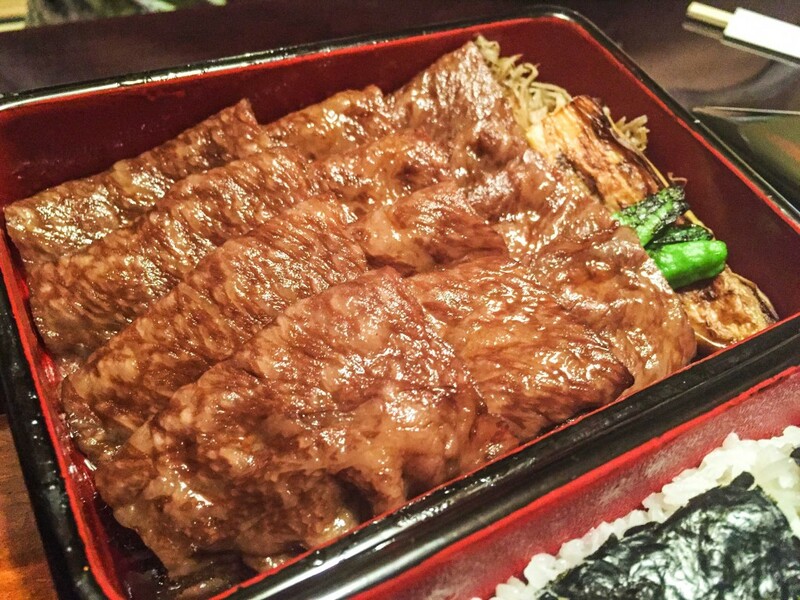 Whether it’s Teppanyaki or Sukiyaki, beef somehow always tastes better in Japan. In fact, I ate so much beef there that I fear I might turn into a man from all that testosterone. 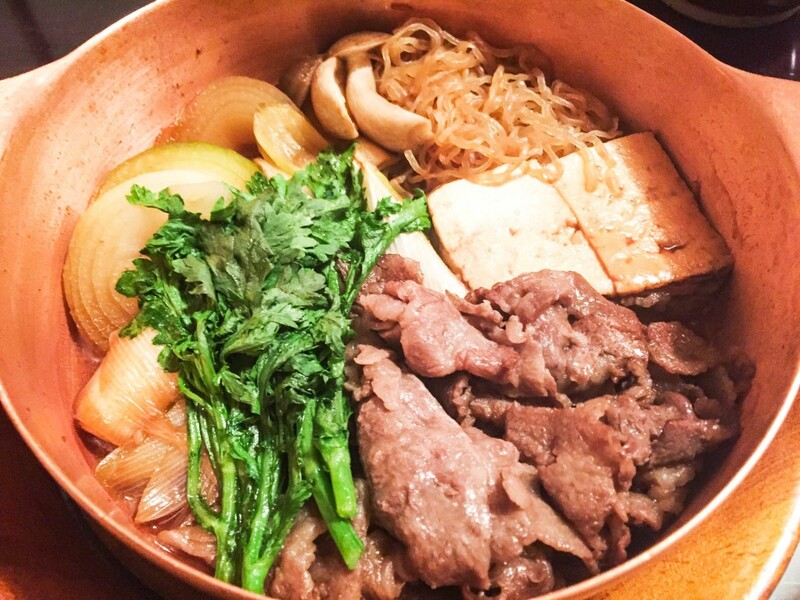 Sukiyaki Yoshihashi is a popular sukiyaki restaurant located in Akasaka (near Aoyama-itchōme), and let me tell you….the beef is divine. I’m not usually a big eater, but I finished the entire serving of Sukiyaki (I feel that manly moustache coming on now…) because it was just so good. The beef is ever so tasty and practically melts in your mouth with every bite, complemented with fresh veggies, tofu and caramelised onions. The Gyūdon is also pretty amazing, with sweet slices of finely cut beef over soft and fluffy Japanese rice. If I have to risk turning into a man to eat copious amounts of this beef, then so be it. Gyūdon at Sukiyaki Yoshihashi. And yes, it was downright delicious. 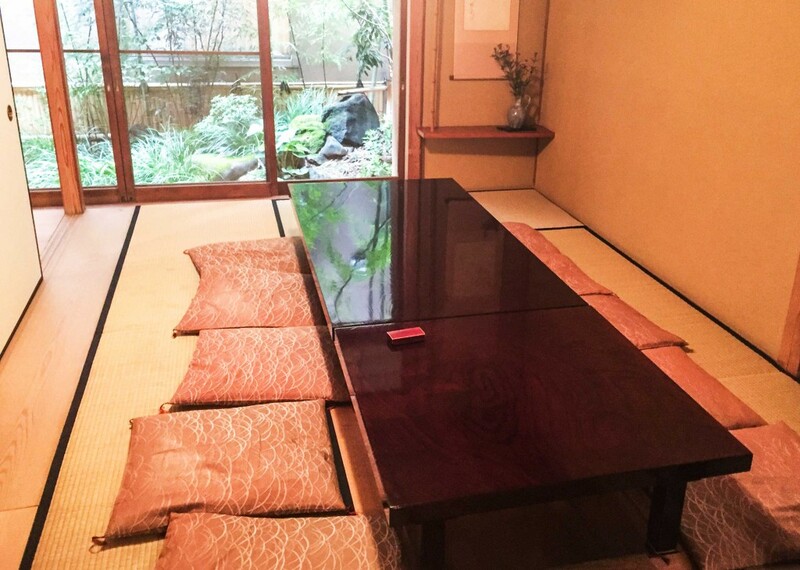 Sukiyaki Yoshihashi can get quite crowded during lunch time though, so either go early or call to make a reservation. I don’t know what it is about Japan, but they somehow always do things better. Pierre Hermé may be a French brand, but the Tokyo outlet has better macarons hands down. There is also a lovely Pierre Hermé cafe in Aoyama, where you can sit down for tea and desserts. You will most likely be spoiled for choice with the cafe’s impressive offering of French-style desserts, but go for Pierre Hermé’s signature dessert – the Ispahan, which has rose petal buttercream, lychees and fresh raspberries sandwiched between two large macaron shells. It’s basically like a macaron on crack. The cafe has rather limited seating space though, so try going around lunchtime since it’s mostly a tea and dessert place. Anyway, you won’t want to have a big lunch when you need all that stomach space for dessert right? Step aside Royce, Satie Chocolate is where it’s really at. 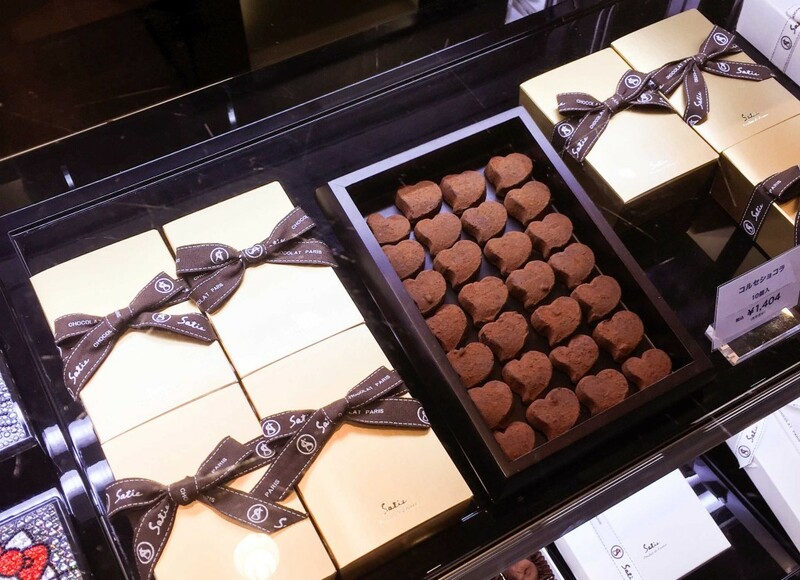 The chocolatier, which has been at its Ginza location for years, has one of the best chocolate truffles I’ve tried…ever, I think. The chocolate truffles are lightly dusted with cocoa powder, and melt in your mouth like nobody’s business. 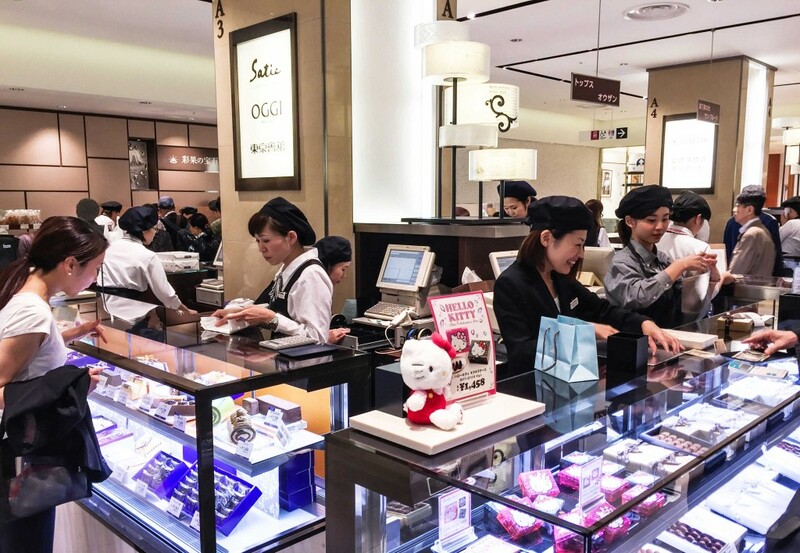 The Ginza store is located in the basement of Mitsukoshi department store, so it’s not difficult to find. 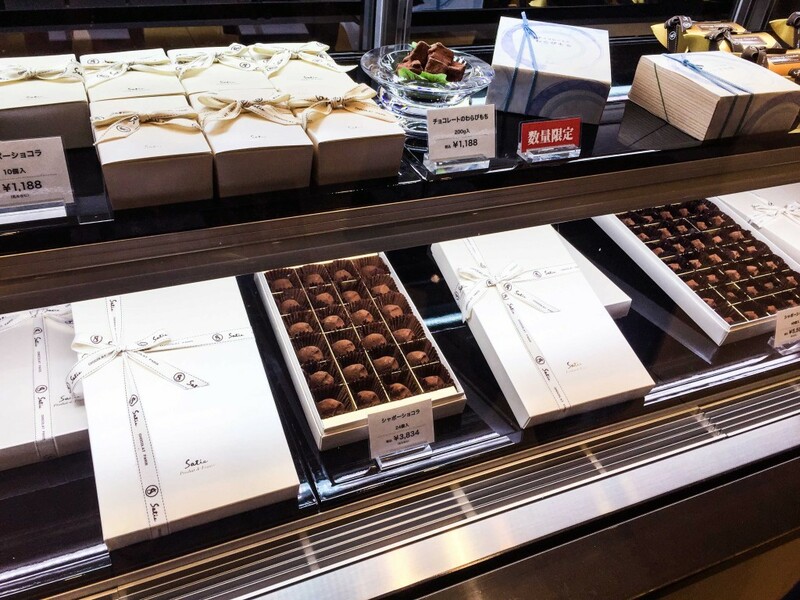 The staff there are also exceedingly generous with their samples (they give you an entire chocolate truffle, not small cut-up bits), so if you’re a cheapo you can just hang around the counter and have your fill of atas chocolate truffles. I’ve never been a fan of bagels, mainly because I always associate them with being plain and hard. Bagel & Bagel though, has made me rethink this. For starters, the bagels come in all sorts of sweet and savoury flavours like Green Tea with White Chocolate and Soy Milk with Edamame. 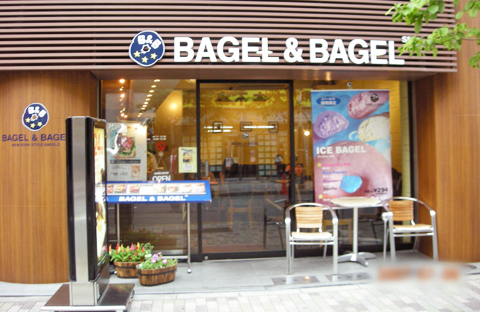 As with most Japanese bread, the bagels are quite soft and not dry at all. You can eat them as is, or slice them in half and toast them lightly. 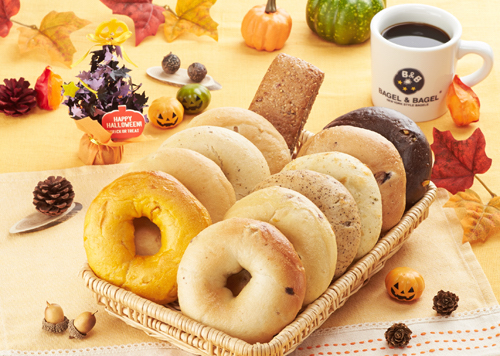 Since each bagel is individually packed, they also make for a good gift to bring back – skip the Tokyo Banana and get these for your friends and colleagues instead. Bagel & Bagel also sells a range of spreads to go with your bagels, and yes, they are delicious (but have to be refrigerated). 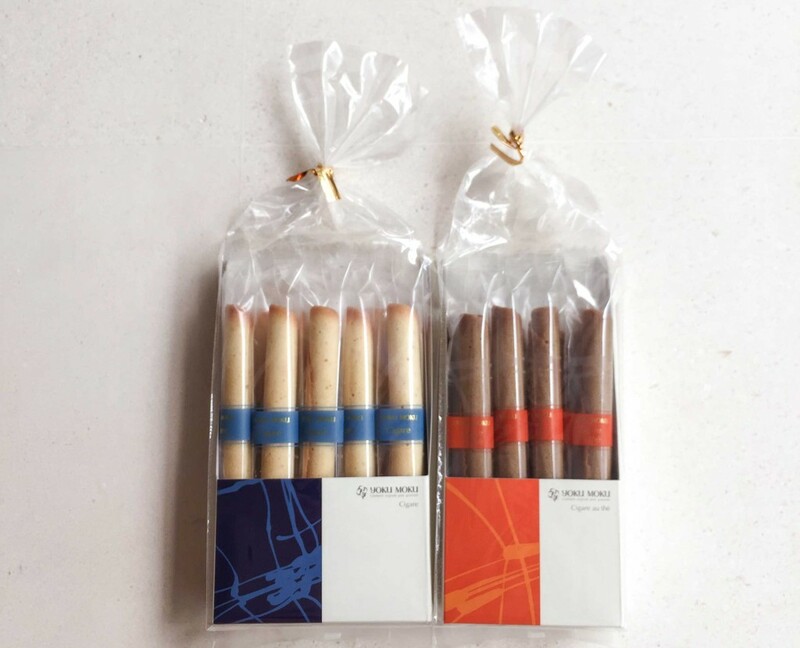 Speaking of gifts for friends or colleagues, Yoku Moku is also a good bet (especially if you need something slightly more impressive for your boss #suckup). 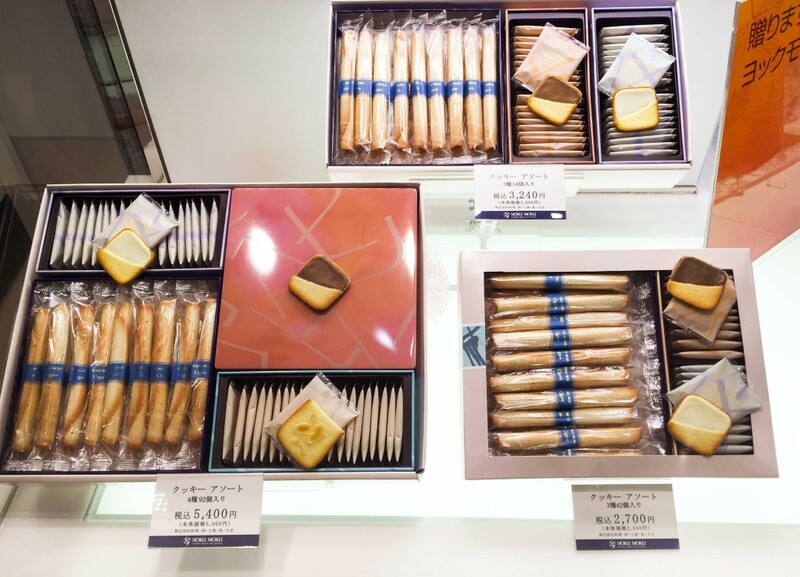 The well-known confectionery store has a range of French butter cookies, but they are perhaps best known for their Cigares – a rolled crepe-like cookie in varying flavours like Butter, Earl Grey Tea and Chocolate. Why smoke a cigar when you can have a delicious butter cookie instead? The cookies already come in nice tins or packaging, but you can request to have them gift-wrapped for free if you want to go all out. Yoku Moku also has seasonal flavours like Sakura, so keep an eye out for those. 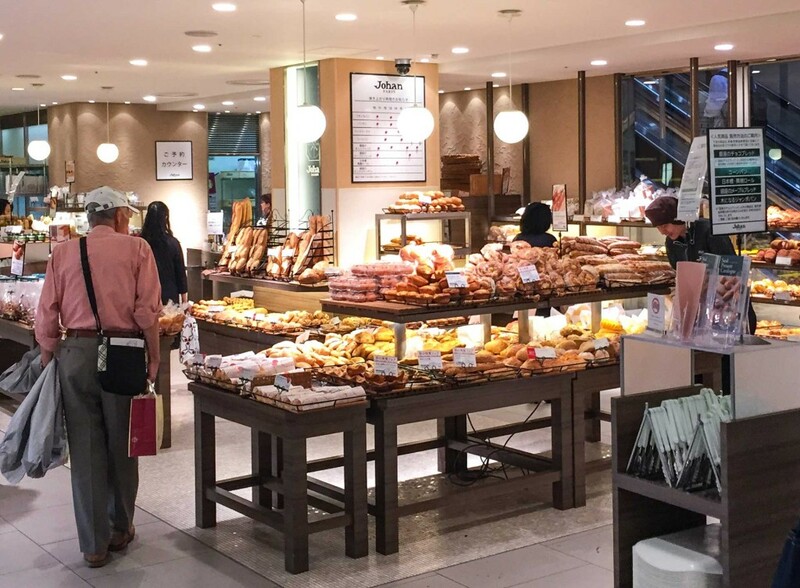 There is a Johan Bakery in Singapore, but sadly it’s not quite close to being as good as the one in Tokyo. Johan Bakery is one of many Japanese bakeries that have redefined bread (their Mochi Bread is the bomb), but they do a good chiffon cake as well. 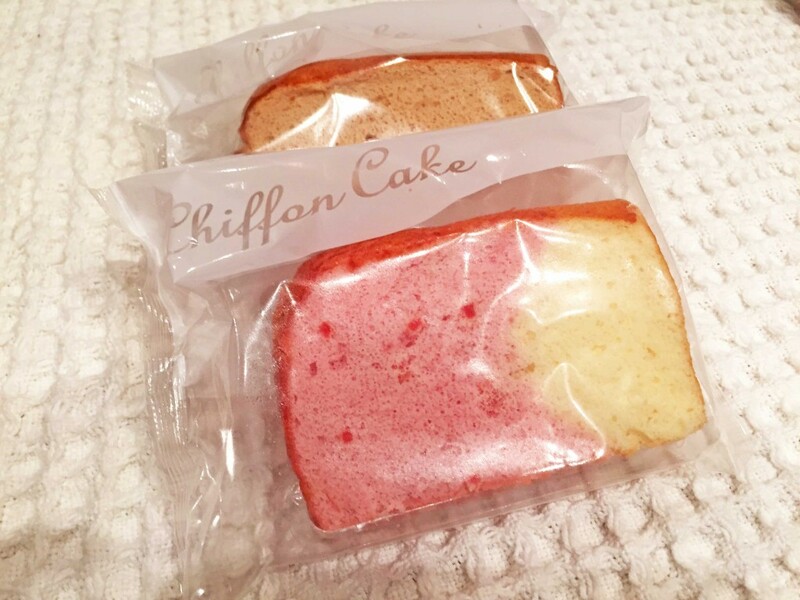 The chiffon cake, which comes individually packed, is soooo soft and fluffy that you will most likely find yourself pinching it with glee. It comes in various flavours (which possibly change based on the season), but the Strawberry one is the best. If you’re not keen on jostling with the crowd at Daiso in Harajuku, head to the Seria 100 yen store in Shinjuku instead. 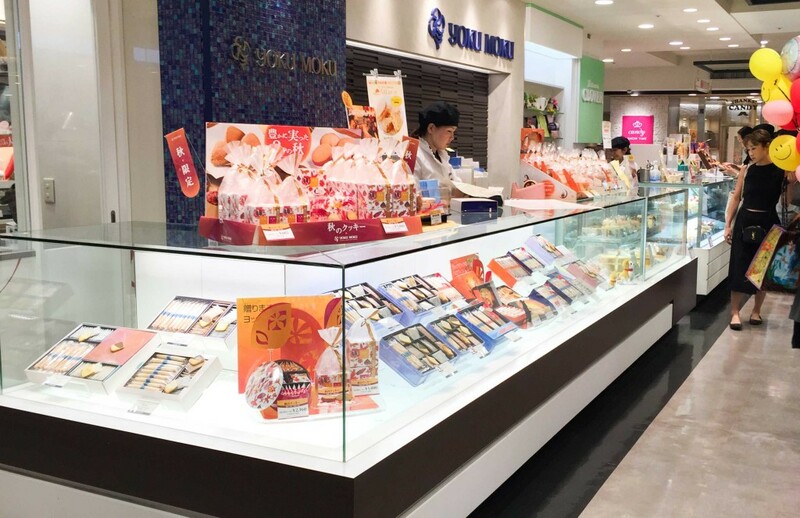 As its name suggests, everything at Seria is 100 yen apiece – but the things there are a bit nicer than Daiso’s. The items also don’t have any tell-tale labels on them (as some Daiso products do), so if you need to get souvenirs for people you’re not super fond of…you know where to go. 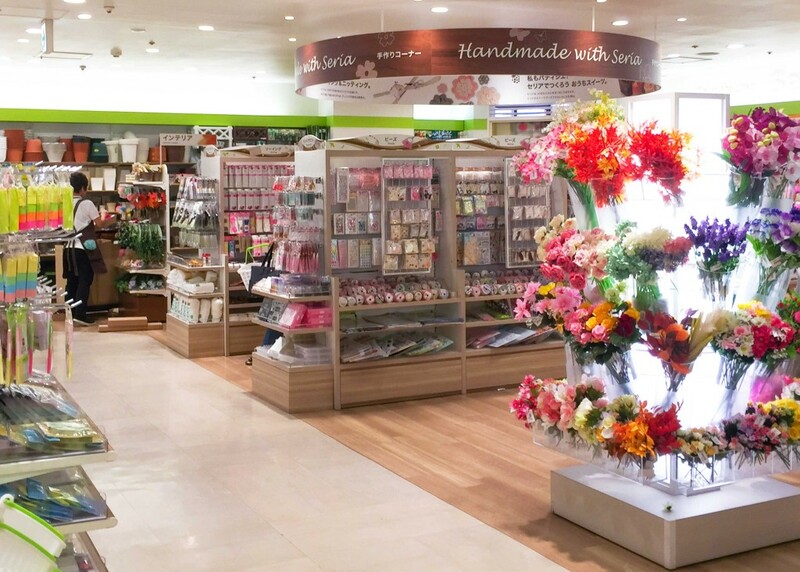 The items at Seria are mainly stationery, craft supplies and home items, so you won’t find any snacks or drinks there. 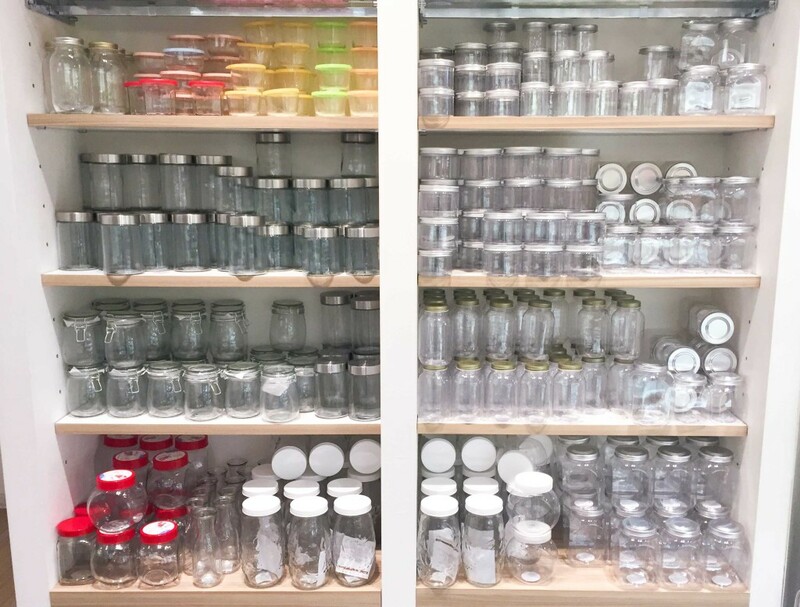 They do have quite an impressive craft section though, and you can even find a wide range of mason jars there. Mason Jars at only 100yen a pop? BUY THEM ALL! 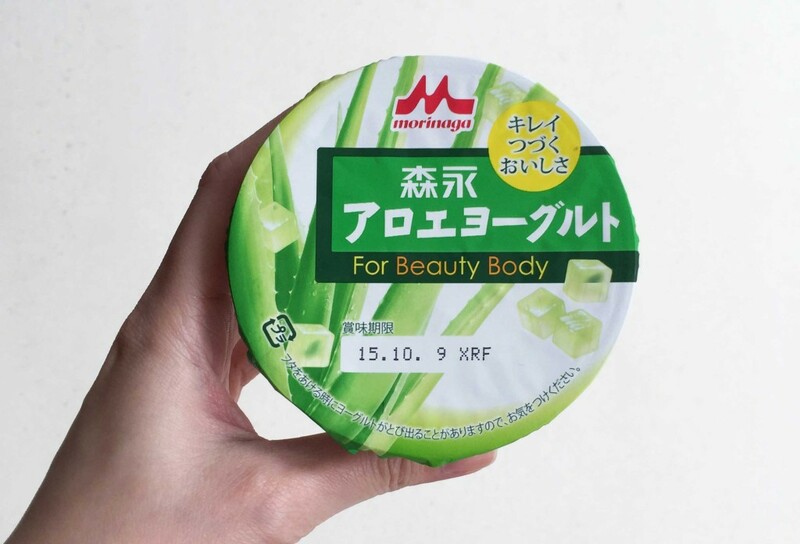 I love Watson’s as much as the next auntie, but I have to say that the drugstores in Tokyo will give any drugstore here a run for their money. 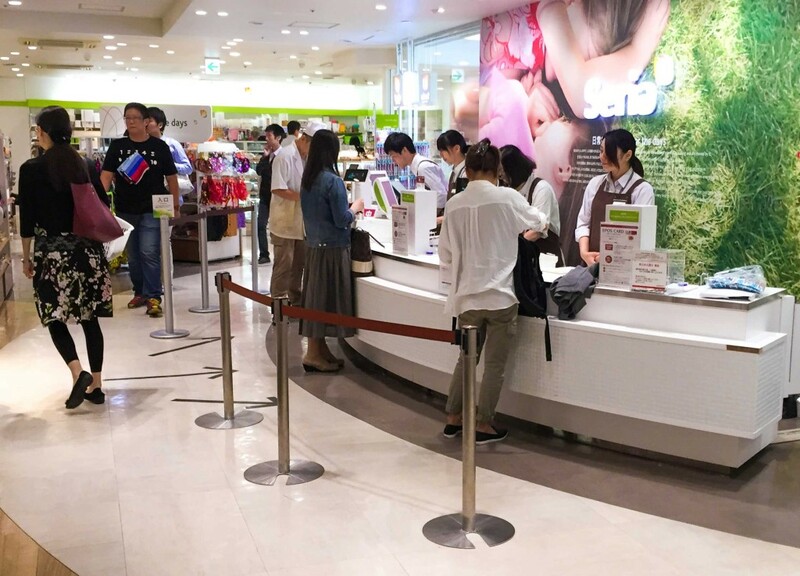 Matsumoto KiYoshi, which is one of the biggest drugstore chains in Japan, is a convenient place to stock up on your favourite Japanese drugstore products. 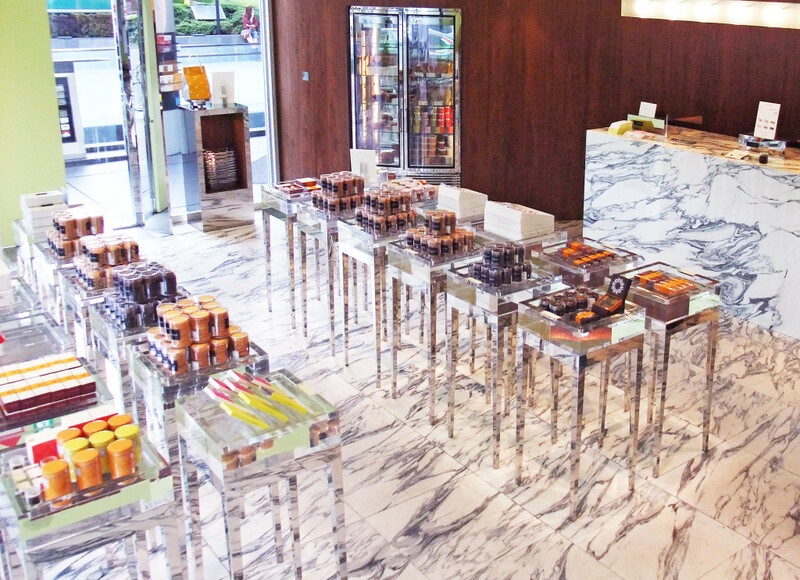 Besides multiple outlets all over Tokyo, the popular drugstore also carries an extensive range of Japanese makeup, hair care and skin care products. 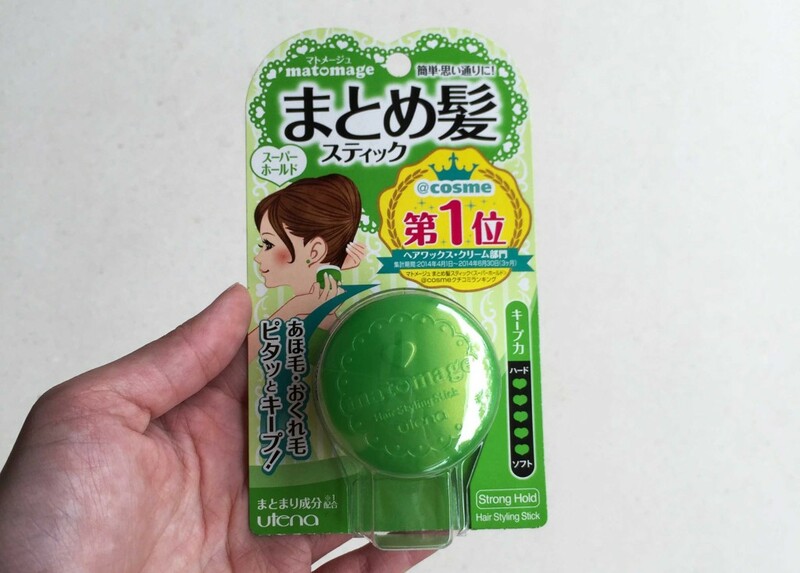 I don’t know who invented hair wax on a stick, but it is downright ingenious. Digging your fingers into a pot of wax is so archaic yo. 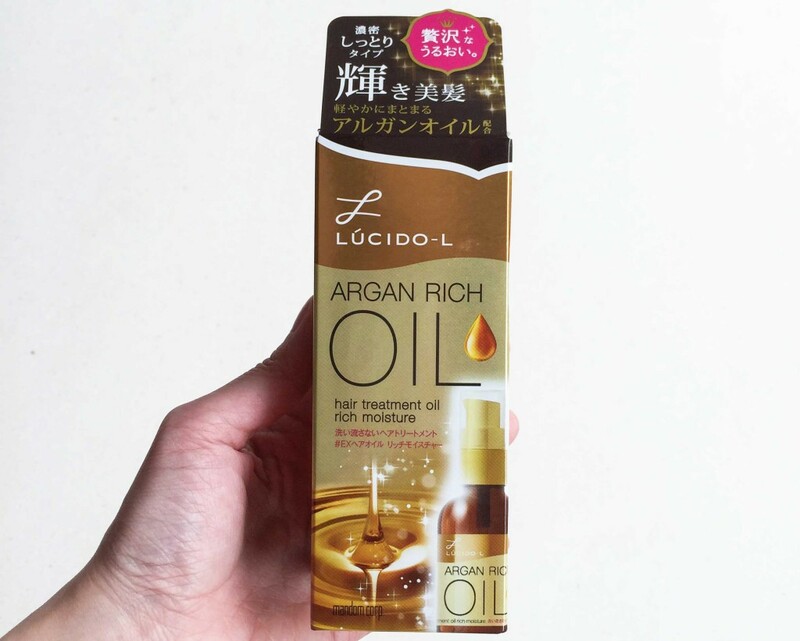 This hair oil smells like berries and makes your hair super soft and therefore you should buy it. 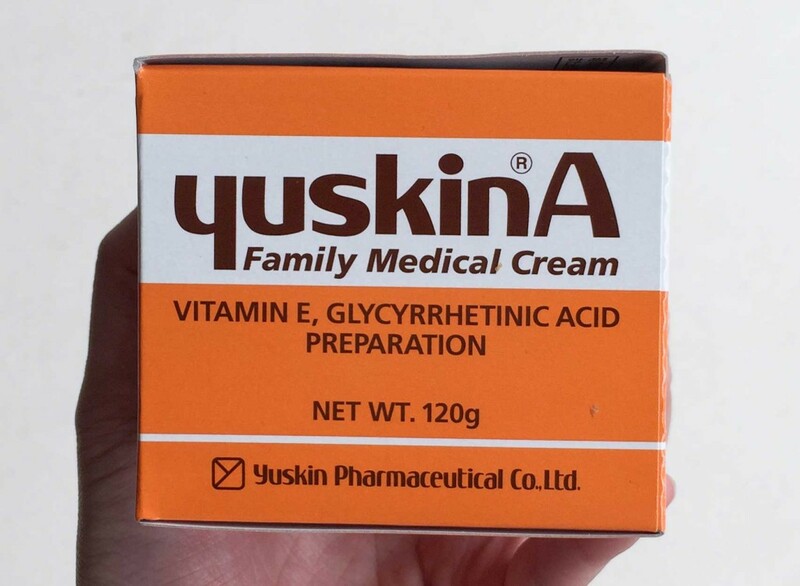 If you’re the type that always gets dry hands, contact dermatitis, cracked lips or any other auntie-like ailment, try this medicinal cream. 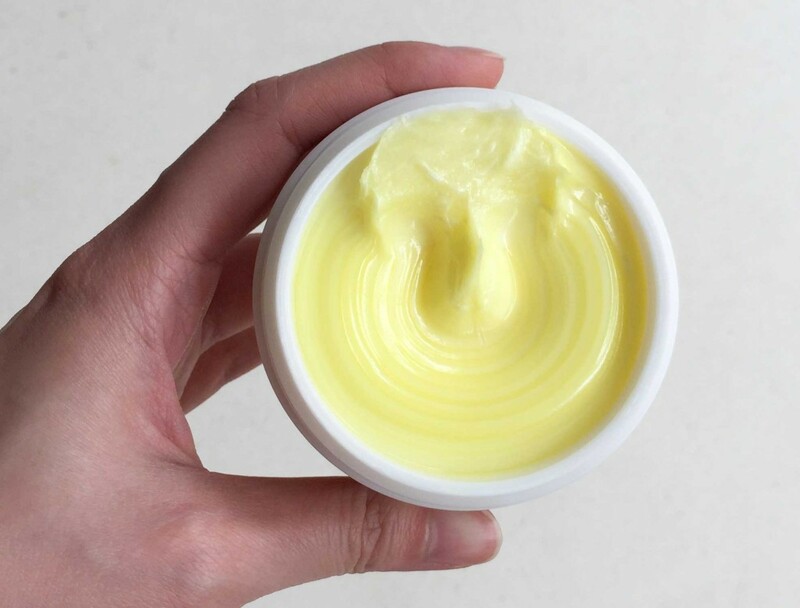 It has a slight medicinal smell but it’s quite effective at combating irritated and dry skin. 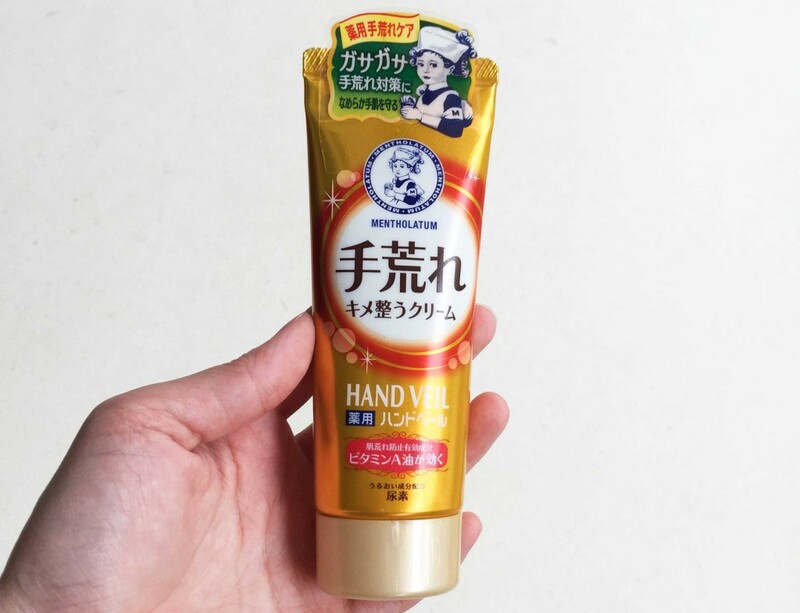 I tend to have dry hands because I wash them very often (blame it on my OCD tendencies) and so far, Hand Veil is one of the better hand creams I’ve tried (and I’ve tried A LOT, trust me). The orange one also smells really refreshing. 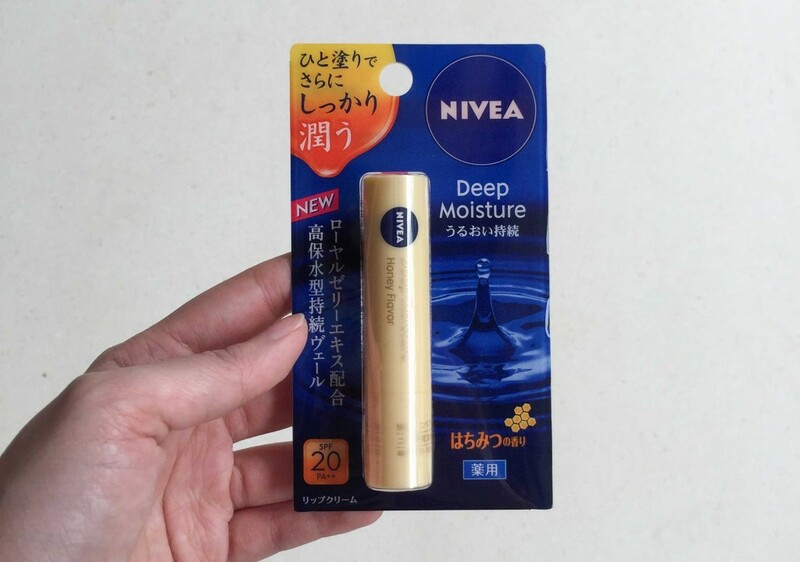 I don’t think this is available in Singapore, but it’s a nice lip balm to have in your bag. 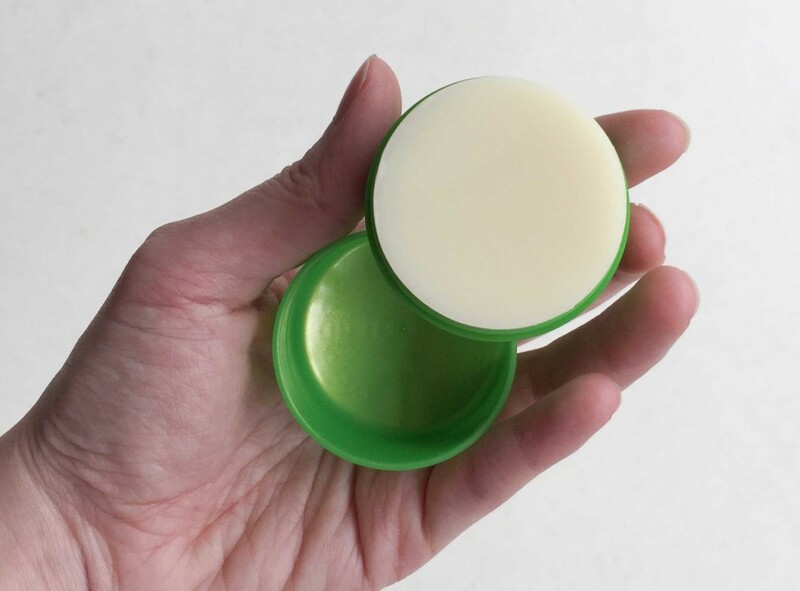 It’s really moisturising and has vague hints of honey, so it doesn’t taste waxy like most lip balms do. 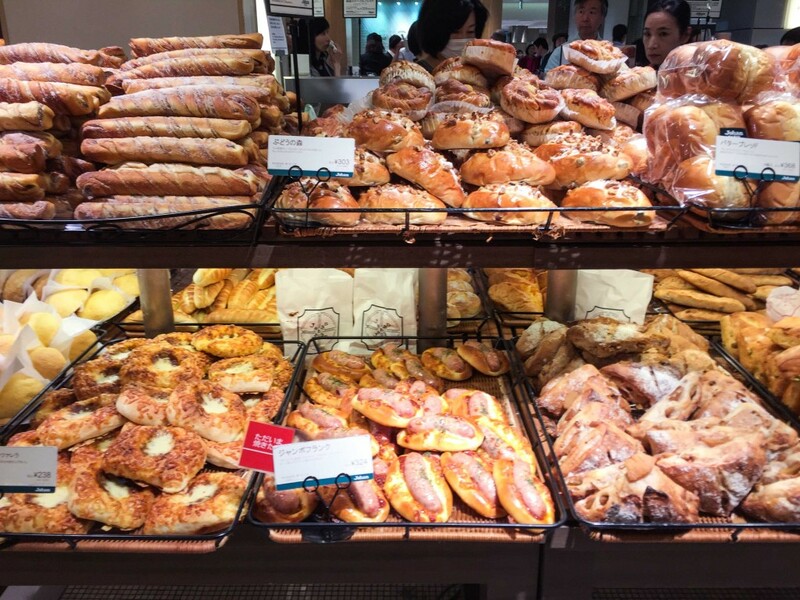 Obviously you can get lots of good snacks in Tokyo, but these are some familiar favourites. They are available at most convenience stores or supermarkets. 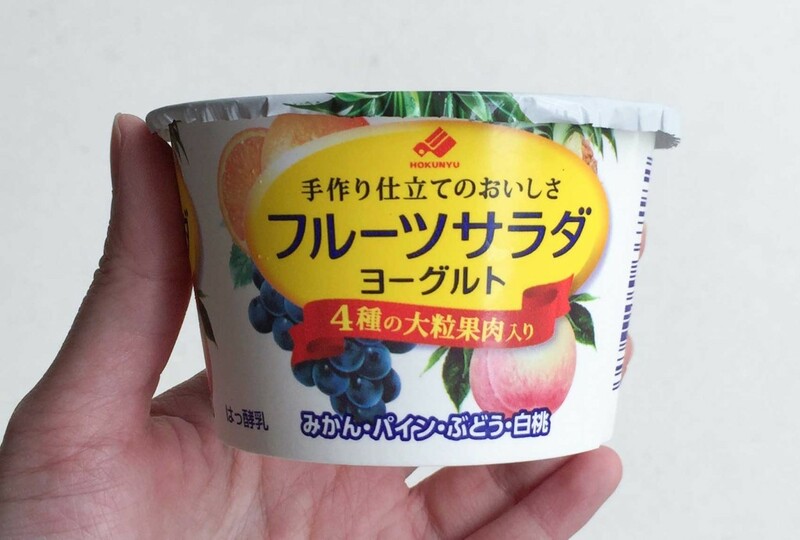 I hardly eat yogurt at home, but the ones in Japan are a whole different story. 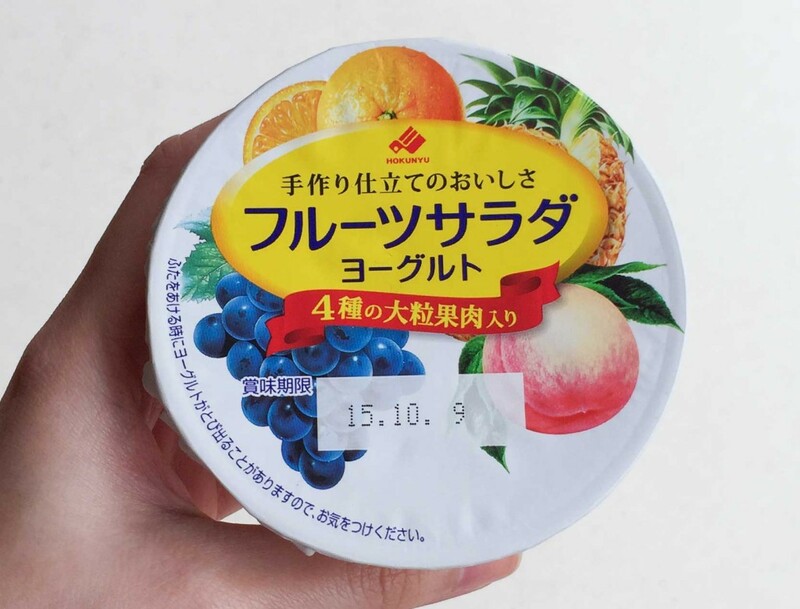 Yogurt in Japan is always creamy, with just the right amount of sweetness to it. 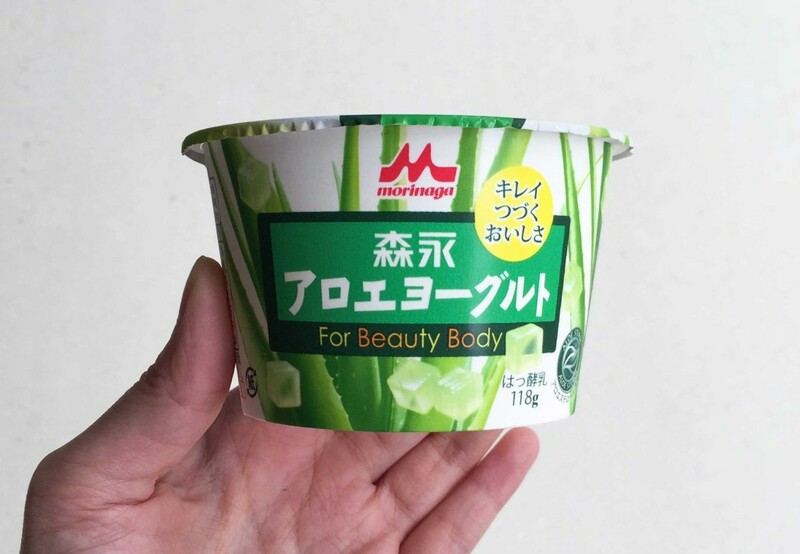 Below are two brands of yogurt that I especially like – one with mixed fruit (quite filling) and one with aloe vera (low calorie option). 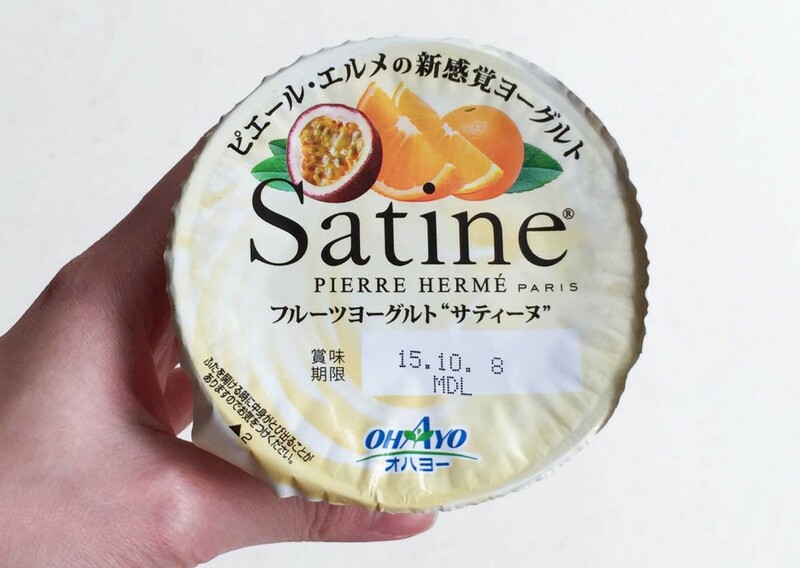 Yes, there’s even a Pierre Hermé yogurt in Japan. 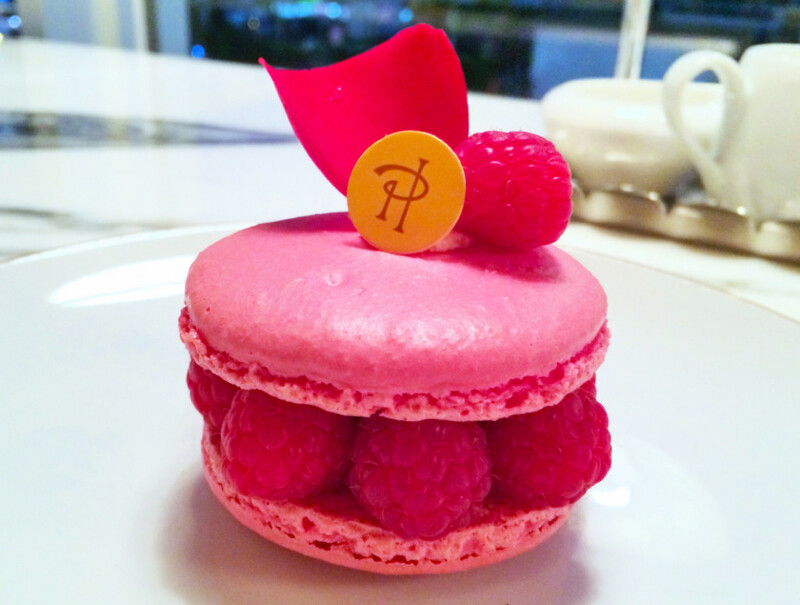 The signature Ispahan flavour is a bit sweet though, so go for the mixed fruit flavours which are a bit more tangy. 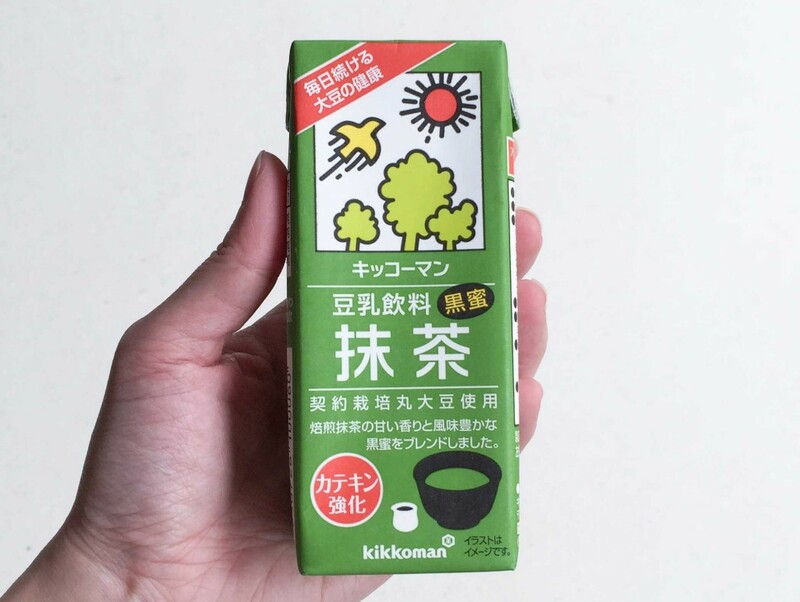 Isetan Supermarket stocks this green tea-flavoured milk, but it’s kind of overpriced so have your fill when you’re in Tokyo. 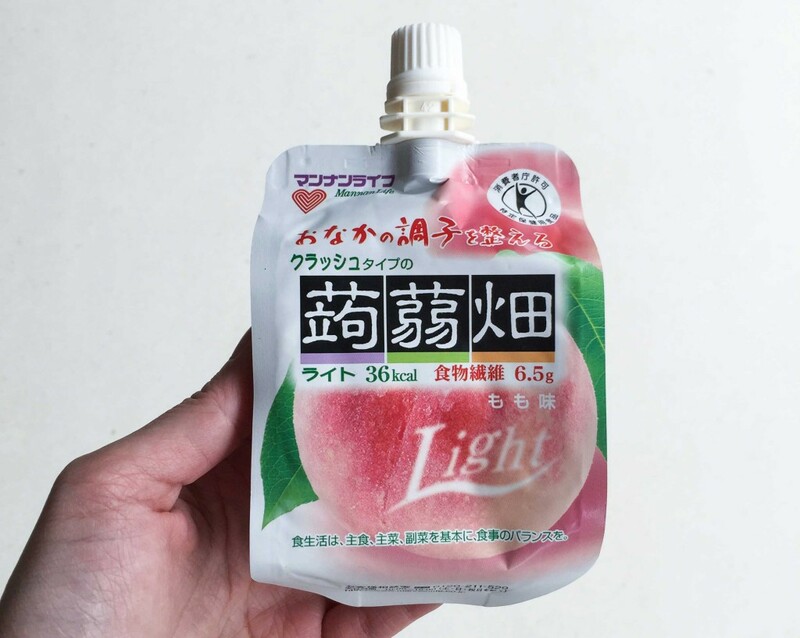 If you like konnyaku jelly, you should try this because it’s sort of like the drink version of it. It’s so tasty and filling, but it’s only 36 calories wtf? 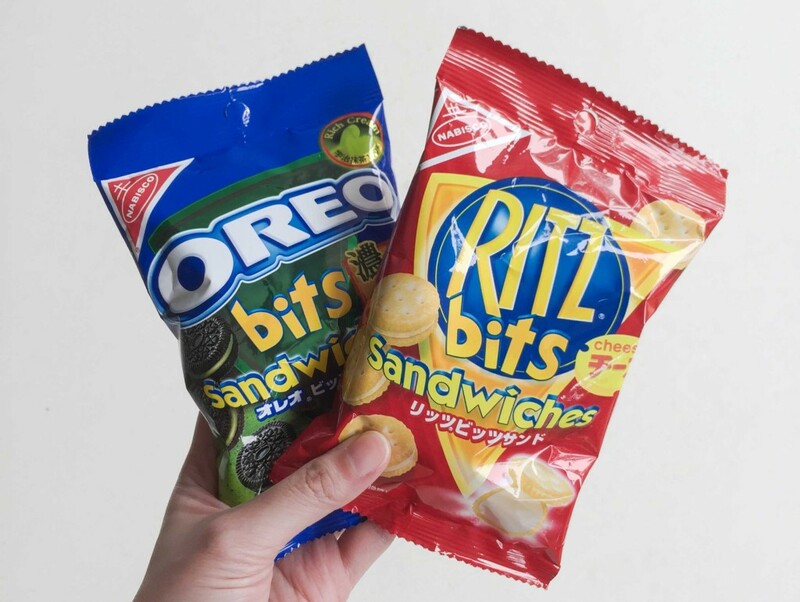 I know these technically aren’t even Japanese snacks but you won’t be able to stop eating them, I swear. And everything tastes better in Japan, remember? 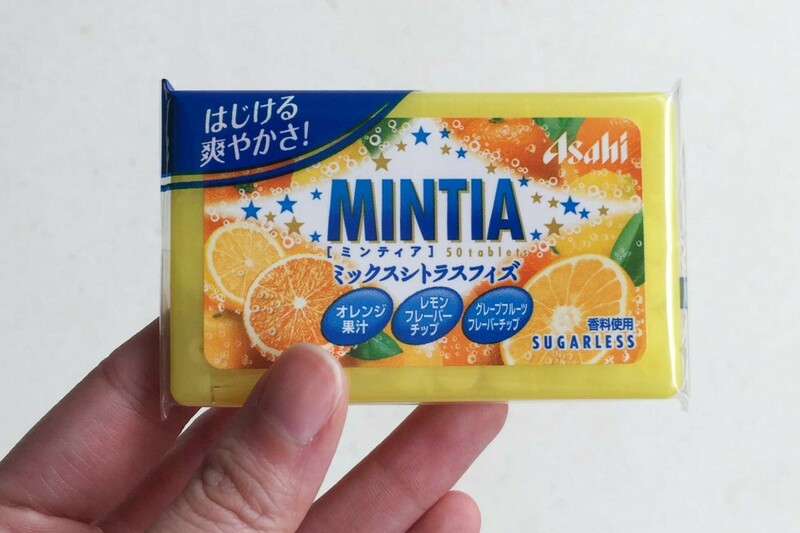 A refreshing orange-flavoured mint that comes in a compact case, so you can easily slip them into a clutch or small bag.